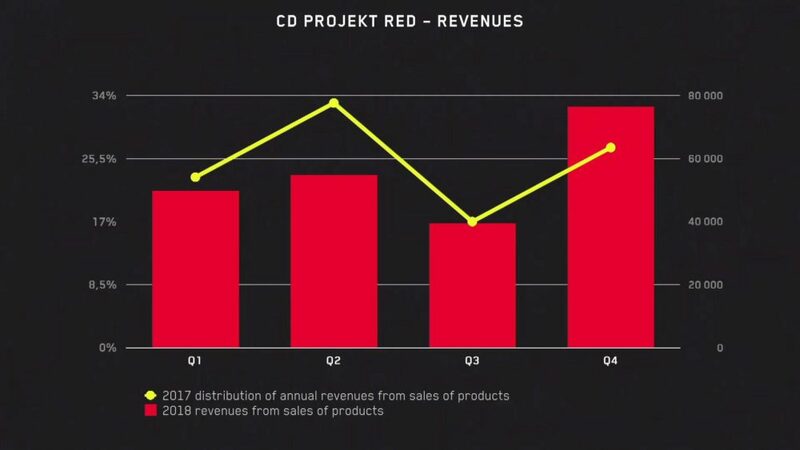 Today CD Projekt RED hosted its financial conference call for investors, and it was quite focused on Cyberpunk 2077. We hear from President Adam Kiciński that the reception of the game was very good and met the developer’s expectations. 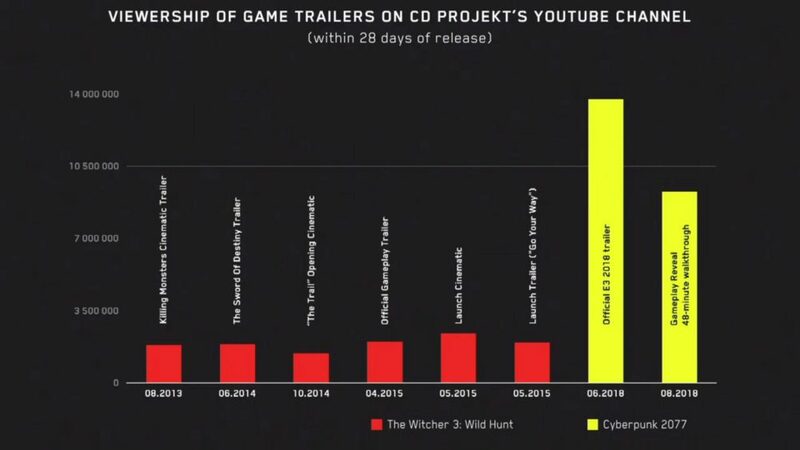 CD Projekt is “very much excited” by how players responded to the game. Below you can see some statistics of the views gathered by the E3 trailer and gameplay presentation revealed last summer. Kiciński also mentioned that the beginning of the game’s marketing campaign has been “very promising” but most of it is still ahead of us. Member of the board Piotr Nielubowicz then presented the revenue and income figures for the company. The company’s results weren’t as good as the previous year, but they were still pretty impressive. Interestingly, we get to see the R&D showcased its breakdown for research and development in 2018. 177,817 PLN were spent on projects that have not been released yet, compared to 64,999 spent on projects that have already been completed. 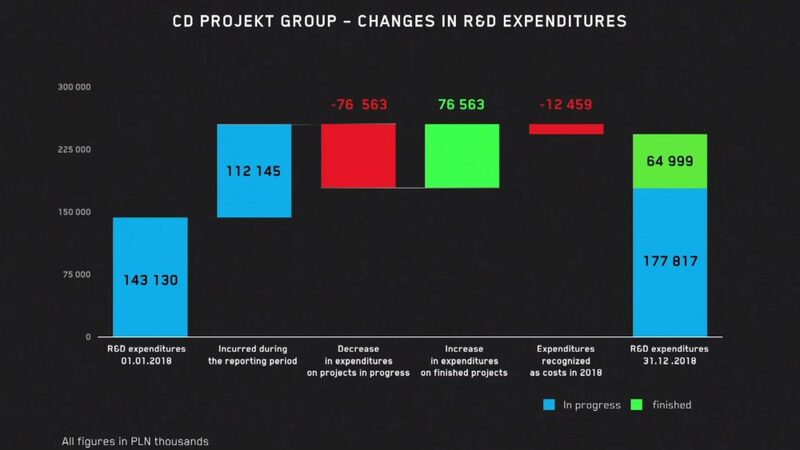 Another interesting element is that CD Projekt purchased new real estate that will allow them to develop 3,000 square meters of new office space and offer 250 new jobs between CD Projekt RED and GOG. That being said, this is mostly for future projects, because the Cyberpunk team isn’t going to grow that much anymore. The company is growing at a stable rate of about 100 developers per year, and they don’t want to slow down. 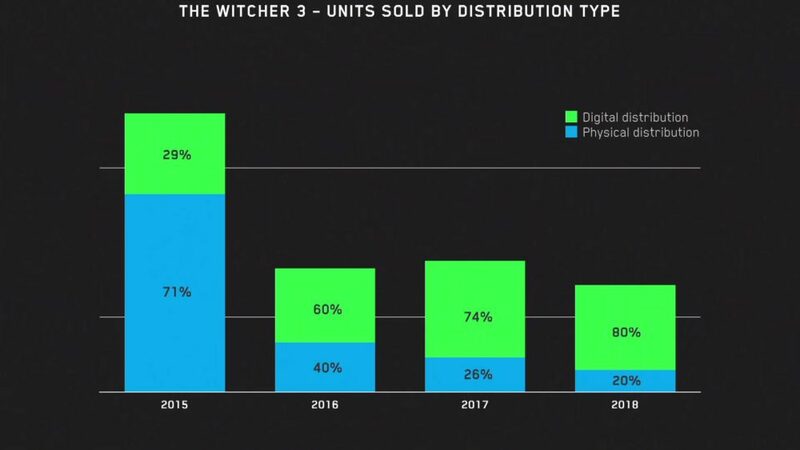 We also get to see a breakdown between digital and physical sales for The Witcher, and between platforms. 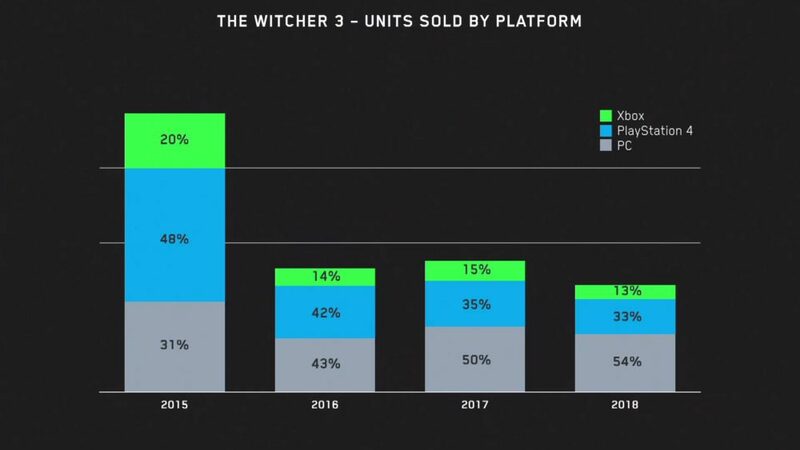 80% of sales in 2018 were physical, while 54% were on PC, 33% were on PS4, and 13% were on Xbox One. Kiciński also mentioned that the development of Cyberpunk is “quite advanced” so it’s a bit late to draw inspiration from other games in the market. In any case, it’s not into CD Projekt’s DNA to do so. 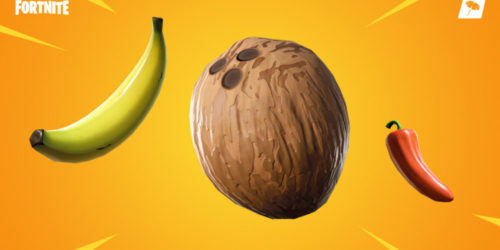 The game isn’t competing directly with Epic Games’ Fortnite, as it’s a very different form of entertainment. He also confirmed that the plan for Cyberpunk to possibly be cross-generation already exists. While the new generation has not been announced yet, RED Engine has been developed from scratch so that it can extend from generation to generation. Speaking of the next generation, Kiciński also clarified that he knows nothing about a possible increase of prices for AAA games from $60 to $80. 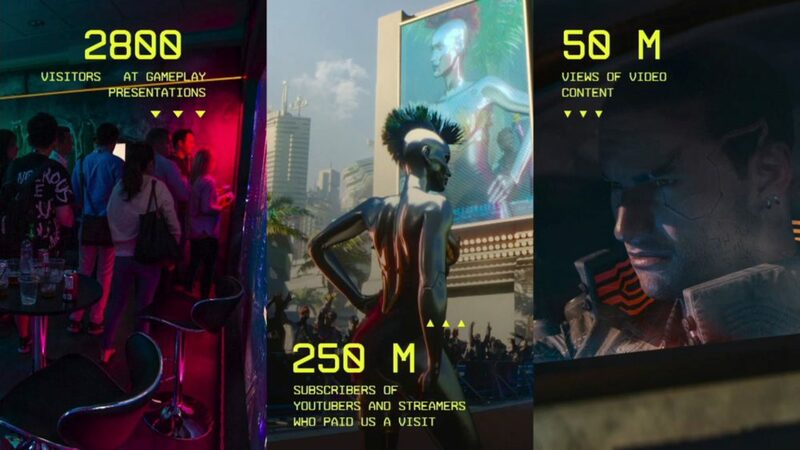 CD Projekt is planning a large marketing campaign both in North America and Europe. 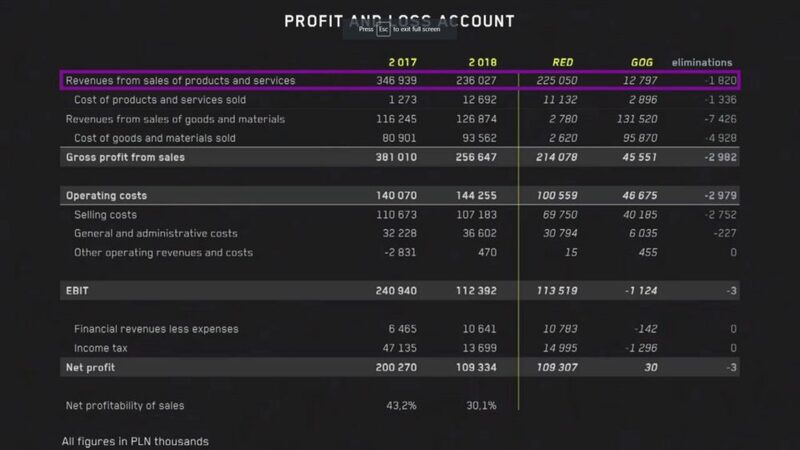 Cyberpunk 2077 the “largest title ever” for CD Projekt even in terms of marketing spend. We also hear a comment about Google Stadia and subscription service. Kiciński explained that any method that helps the studio’s content reach the players is a good thing. They don’t know much yet about subscription models, so it’s difficult to comment on them. That being said they’re optimistic about these recent announcements as they can help reach new customers. CD Projekt is obviously talking with Google, but it’s too early to discuss specific business models. 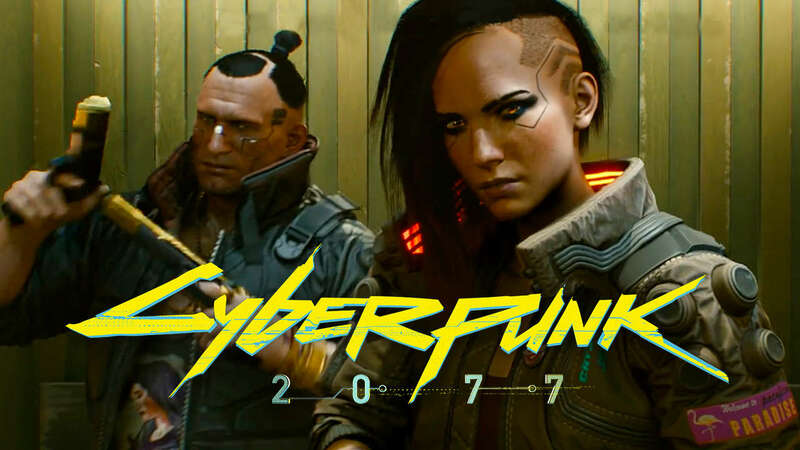 Kiciński did not provide specific information on how the Cyberpunk team will flow into other projects once the game is finished, as this would require him to talk about all the future ideas CD Projekt has for the future. Some of them are “more or less in the pipeline.” The studio is planning to make sure that transfer to other projects should be natural. It’s important for developers to be able to work effectively, and not to wait too long before they can start to work creatively again. Cyberpunk 2077 doesn’t yet have a release date, but we know that it’s coming for PS4, Xbox One, and PC at some time in the future. 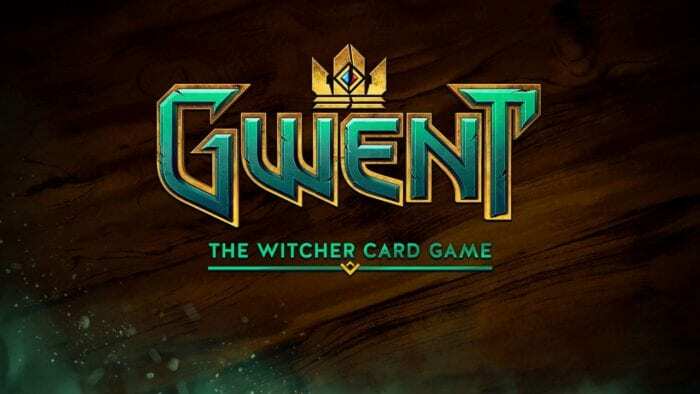 We recently learned that The Witcher 3: Wild Hunt’s Game Director Konrad Tomaszkiewicz joined the team as Design Director and that CD Projekt RED plans to reach as many gamers as possible on their platform of choice.